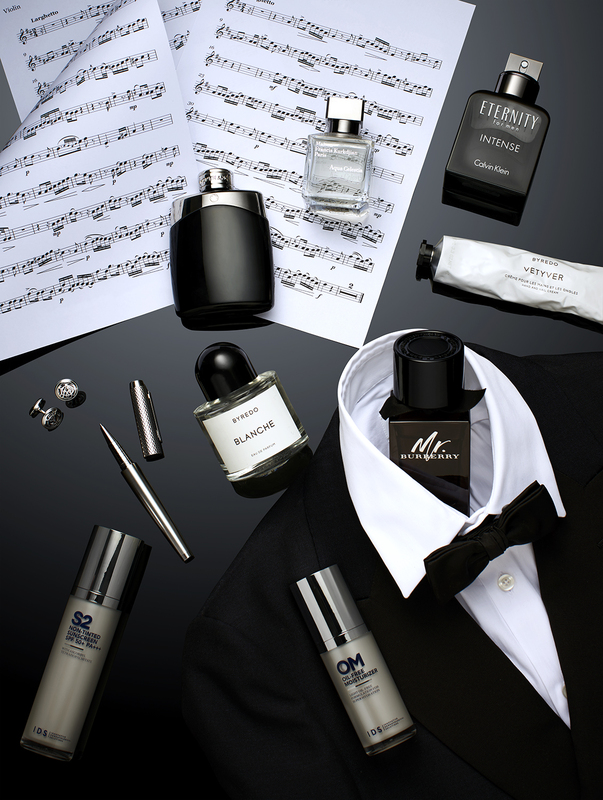 It doesn’t matter if you’re well-versed in the symphonies of Mozart or if you’re fluent in the language of luxurious living like Kanye West: we’ve got you covered with the perfect grooming products to unleash your inner musician. Whether you’re kicking and thrashing in a mosh pit or stirring up a riot with your wicked guitar skills, keep your cool as you sweat it out with these products. In between spitting rhymes of fire to keep your rivals in their lanes, you’re busy making haters jealous as you pour up at exclusive parties, decked in Versace, Margiela and Raf. 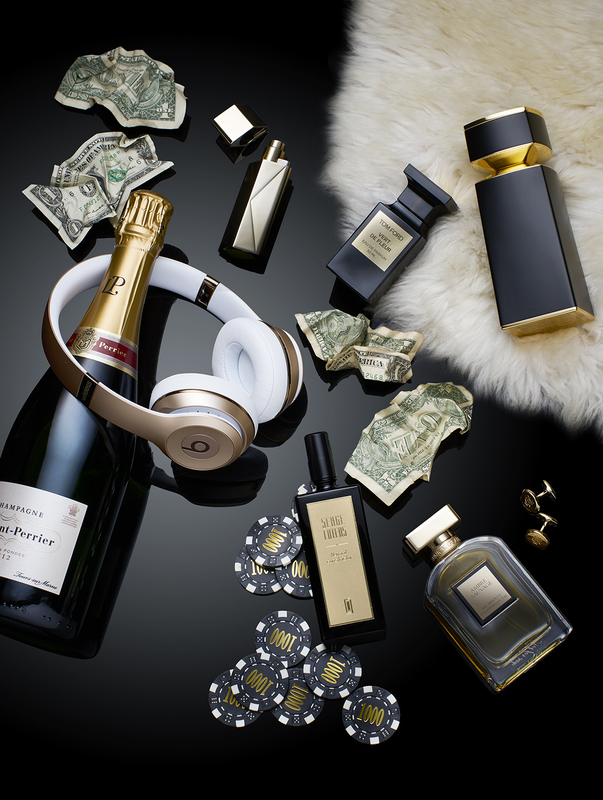 Stay on top of the game and add some freshness to your fit with these fragrances. You never step into the club without a good selection of tunes and a promise to give everyone a good time. 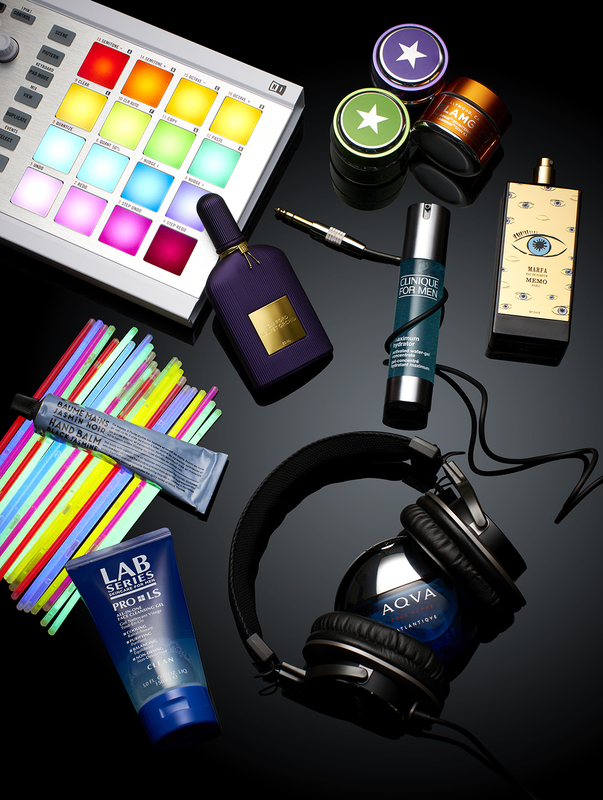 Mix things up with these products and you’ll be sure to keep the party going all night long. Featured: Calvin Klein Eternity for Men Intense, Maison Francis Kurkdjian Aqua Celestia, Montblanc Legend, Byredo Blanche, Vetyver hand and nail cream, Burberry Mr. Burberry, IDS Non-tinted sunscreen SPF 50+ PA+++, oil-free moisturiser. You know your Bach from your Beethoven; your senses are fined tuned to the more exquisite pleasures in life. 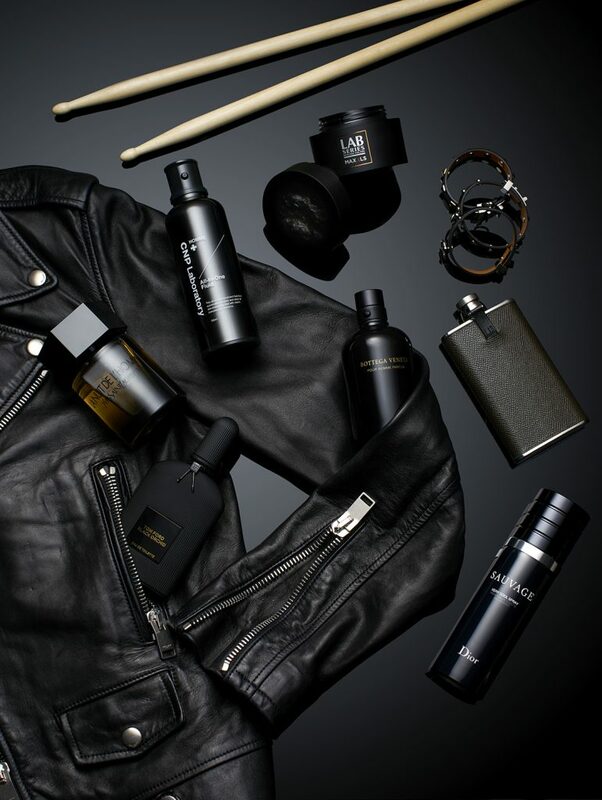 Refine your grooming routine with these products for a touch of elegance.